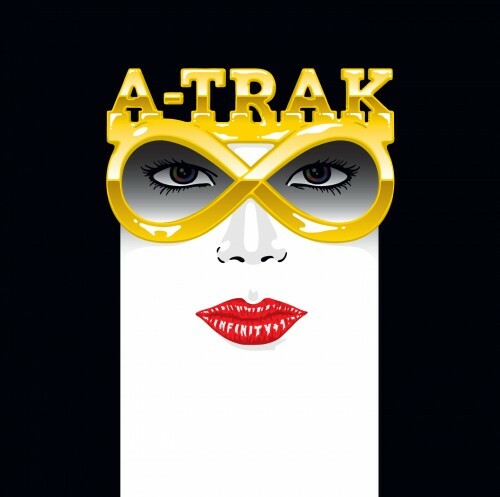 Pulled from DJ A-Trak’s new mix CD Infinity +1, “Solid Gold” is the first single released by the new New York-based electronic duo The Golden Filter. I’ve been hearing this track quite a bit on Sirius/XMU and decided to buy it on iTunes only to find that its an album only purchase…and get this…iTunes only sells the mix as one 60 minute continuous track. Luckily, Amazon came to the rescue. They don’t offer “Solid Gold” as a single purchase, but at least they break the album down into individual tracks, and A-Trak is always dope so I figured it was worth the 10 bones. The song’s got a great old school vibe to it and the chick’s got a cool voice, and it’s very timely considering Tina Fey’s joking reference to the 70’s TV show Solid Golid on 30 Rock the other night.